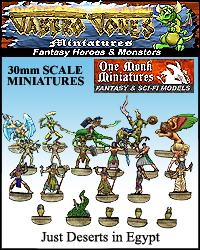 This set is just one set from a full selection of JABBRO JONES Miniatures, see the other sets and free downloads available on the PRODUCTS page. 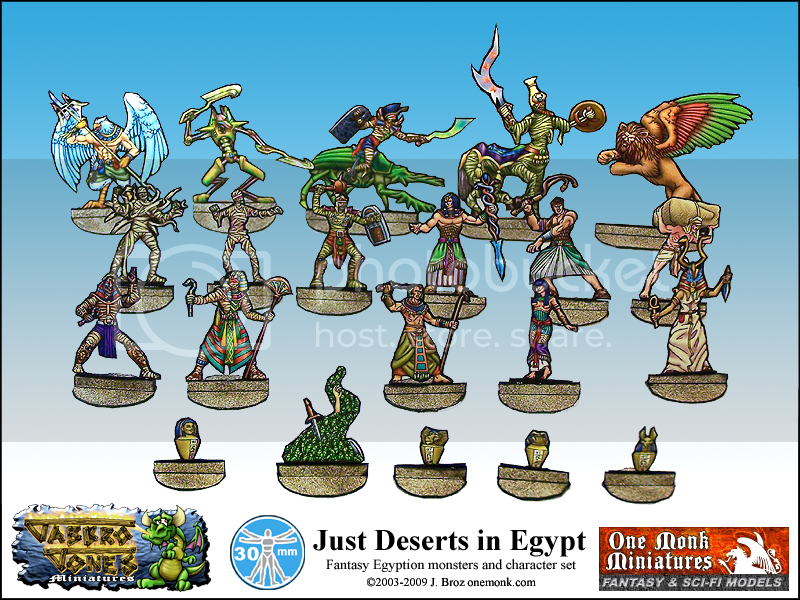 Find more bases on the BASES page, and find more trays on the TRAYS page. All Jabbro Jones papercraft miniatures are designed in 30mm scale and rendered in 300dpi for maximum detail and color. All Jabbro Jones Miniatures feature full front and back artwork, simple construction and are designed to look like traditional miniatures. Every model set includes the colored models ready to print and play, but they also include uncolored versions in the same PDF with printable high resolution graphics, ready for you to color with markers or with your favorite digital paint program. All Jabbro Jones model sets are DRM FREE! 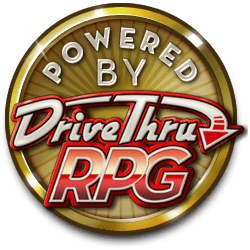 All of the PDF's are unlocked so you can copy and paste from the PDF's and share with your gaming group. For best results, try printing on matte photo paper, as seen in the preview above. This title was added to our catalog on October 08, 2009.